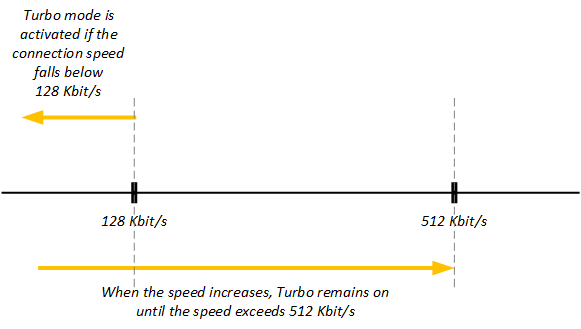 Turbo mode reduces page-loading time and is activated when your internet connection with the browser is slow. Thanks to Turbo mode, you can quickly load pages and save money using a USB modem or in places with public Wi-Fi. This is especially important while roaming or when you are reaching your data limit on your plan.